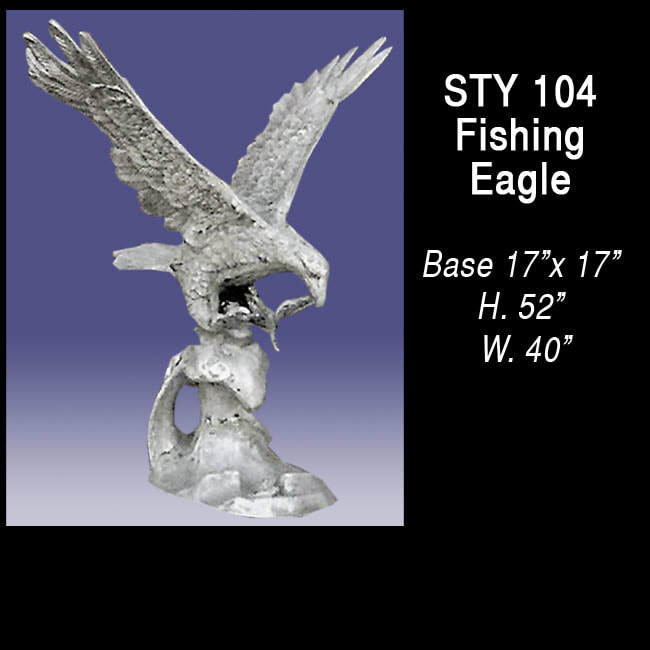 Price Inquiry? Ask Us Now. 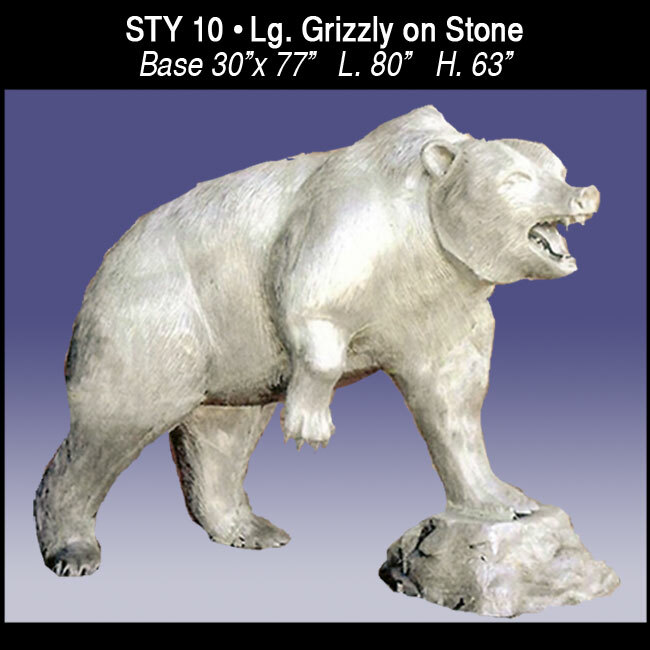 If you are not happy we're not happy. 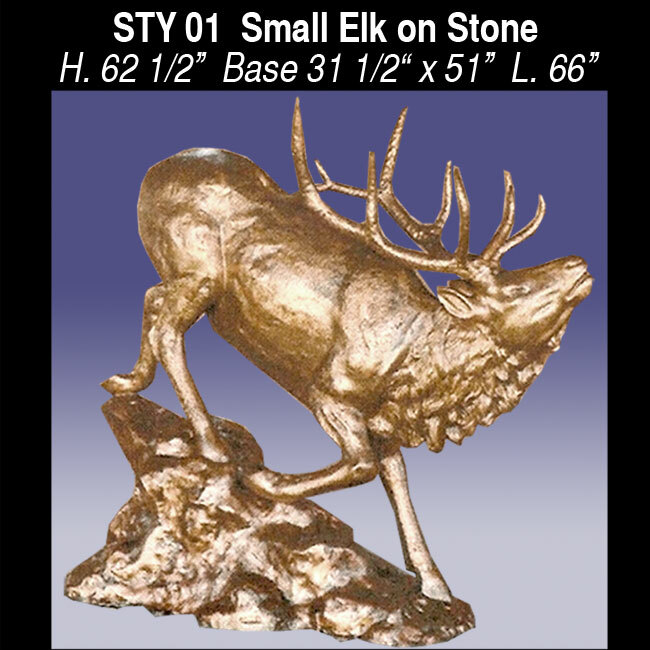 So we thoroughly inspect everything before it is shipped out and we are proud of it. We stand behind all our products. Feel free to call us with any questions, we are here to assist you! 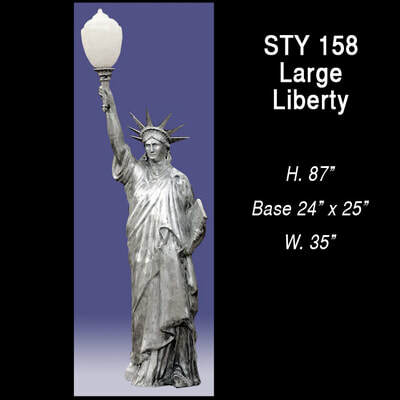 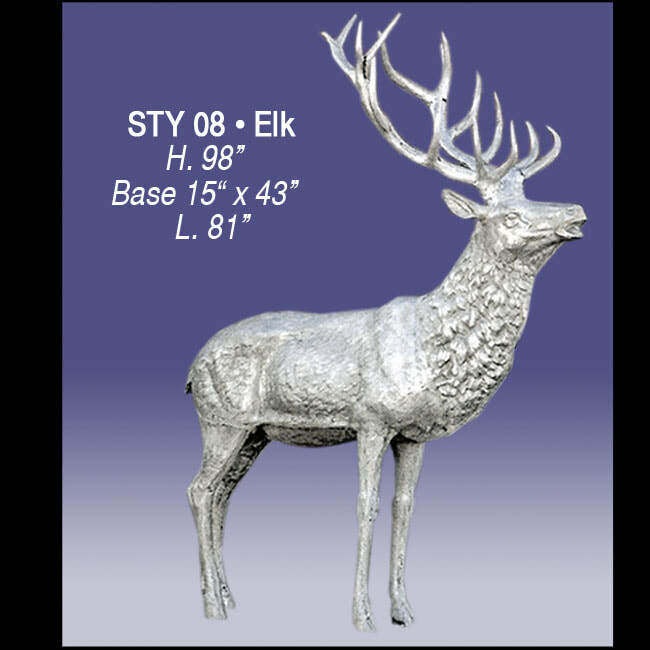 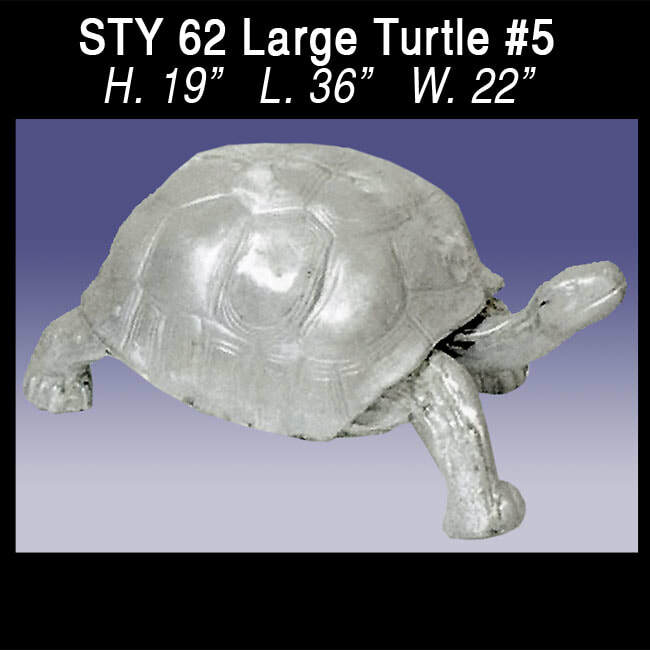 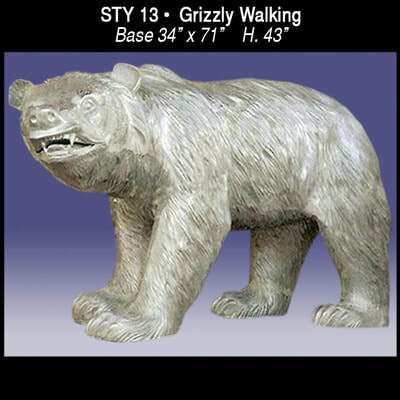 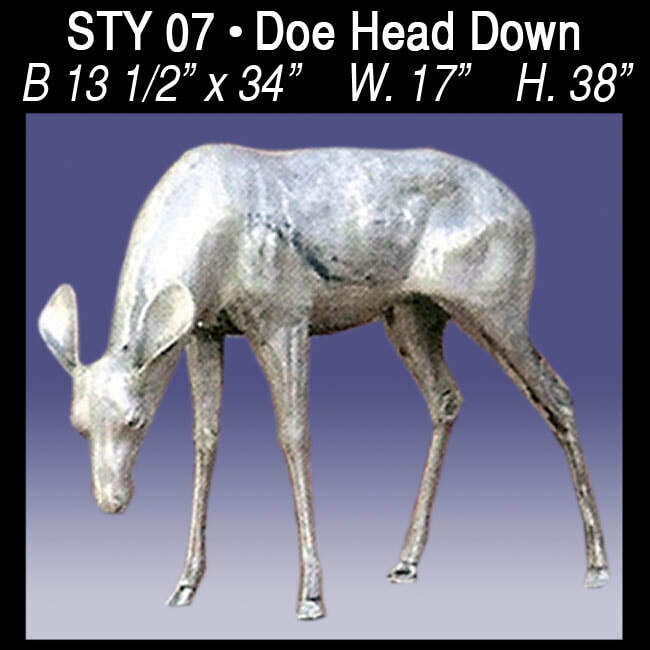 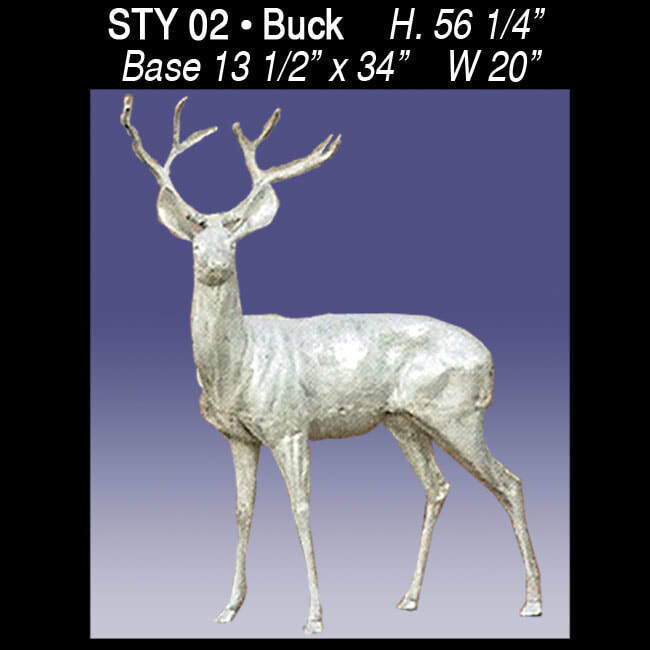 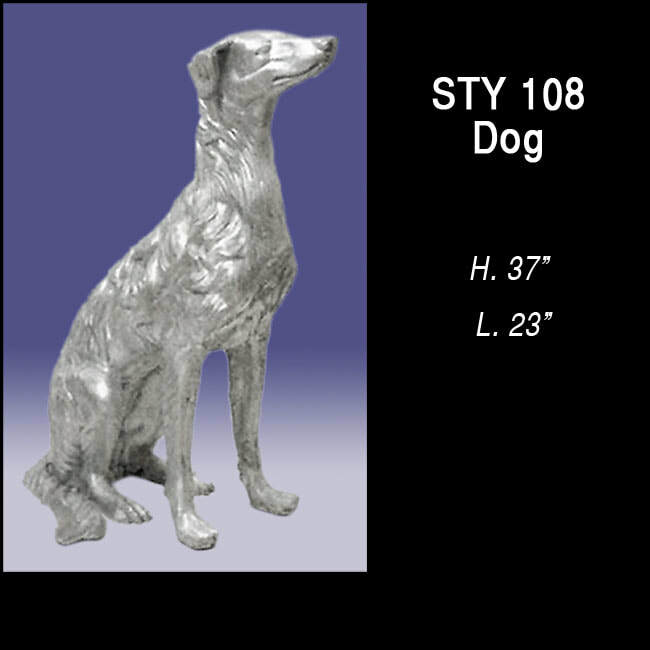 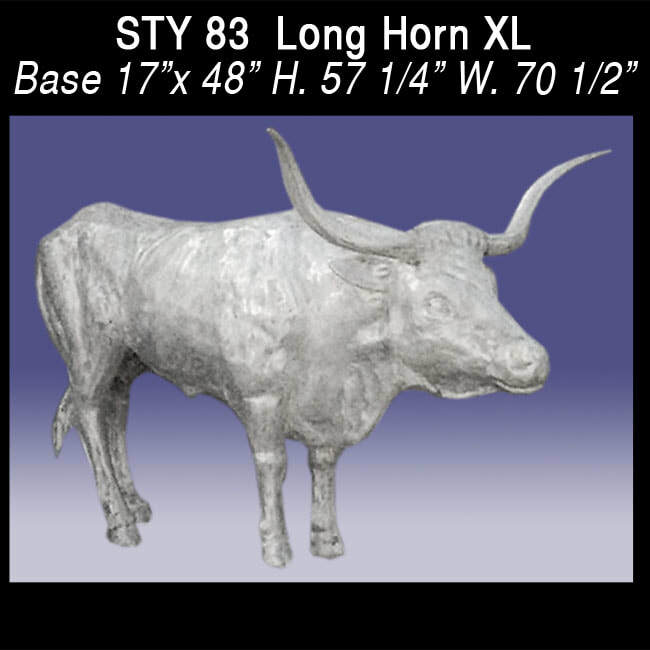 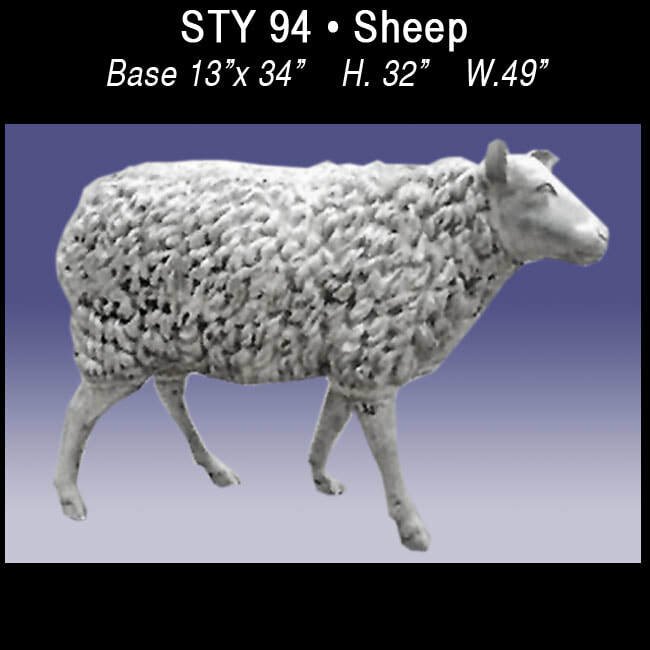 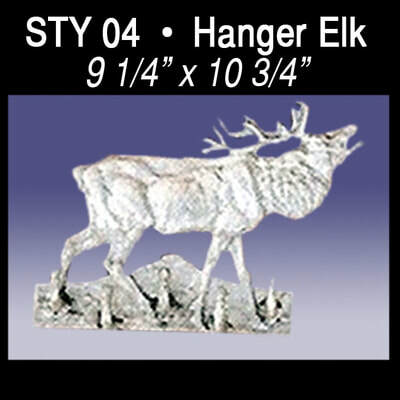 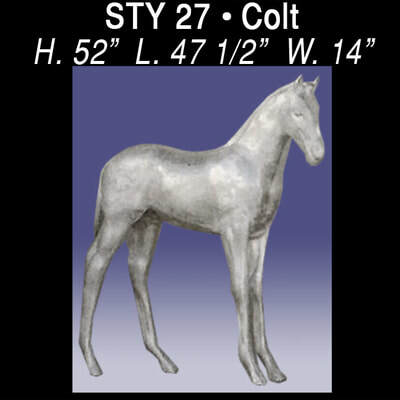 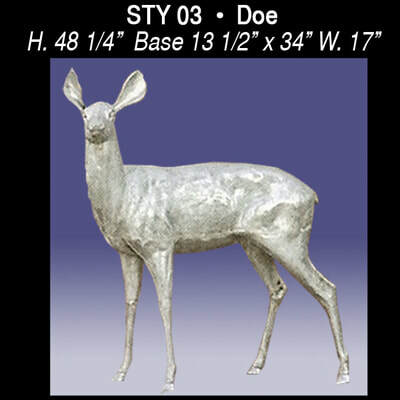 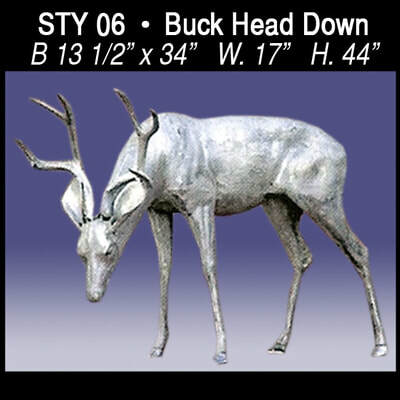 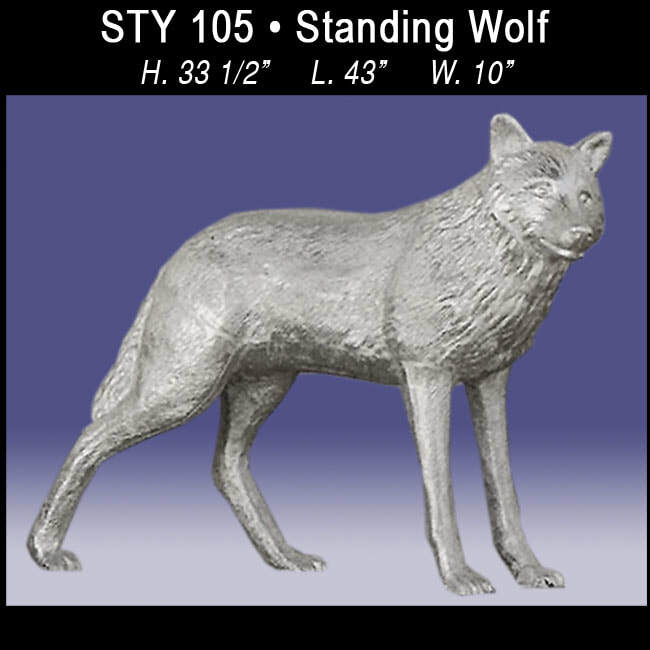 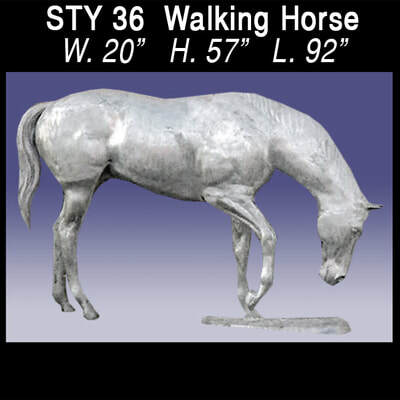 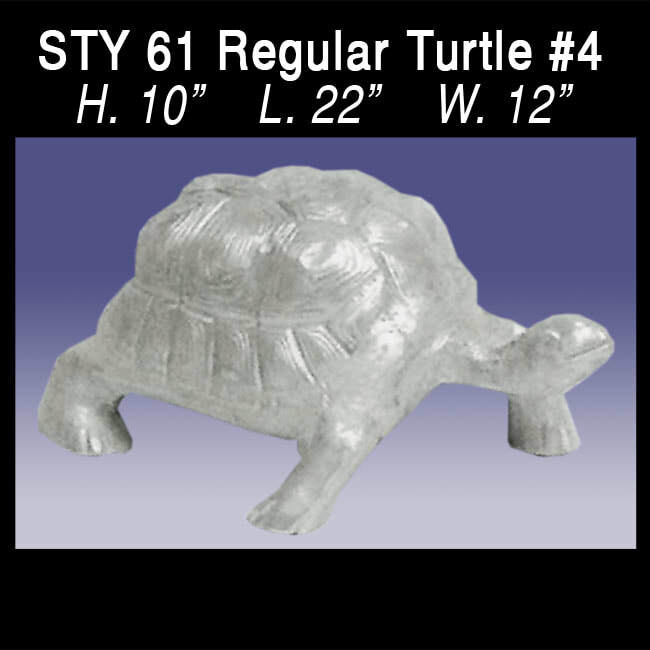 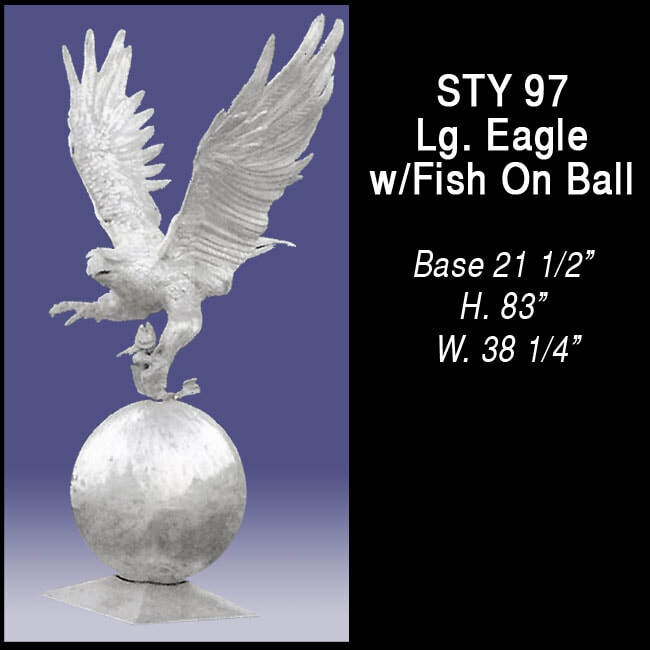 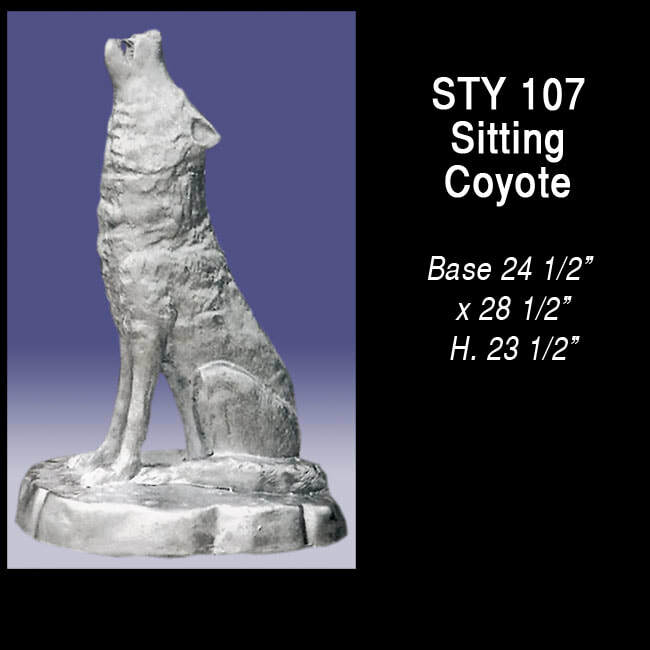 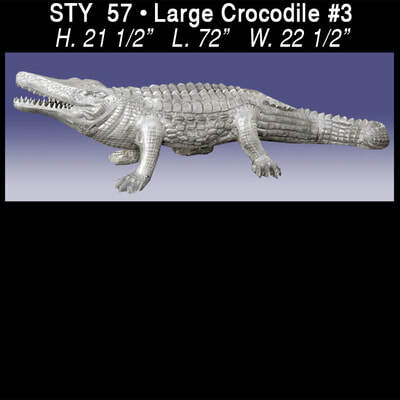 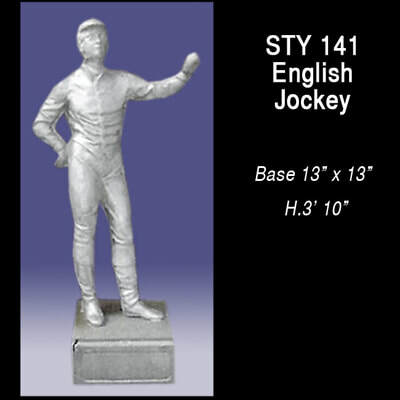 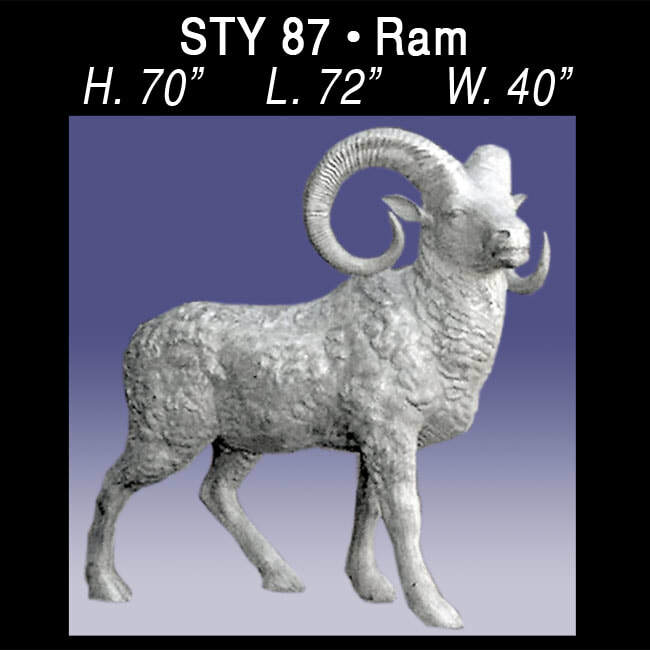 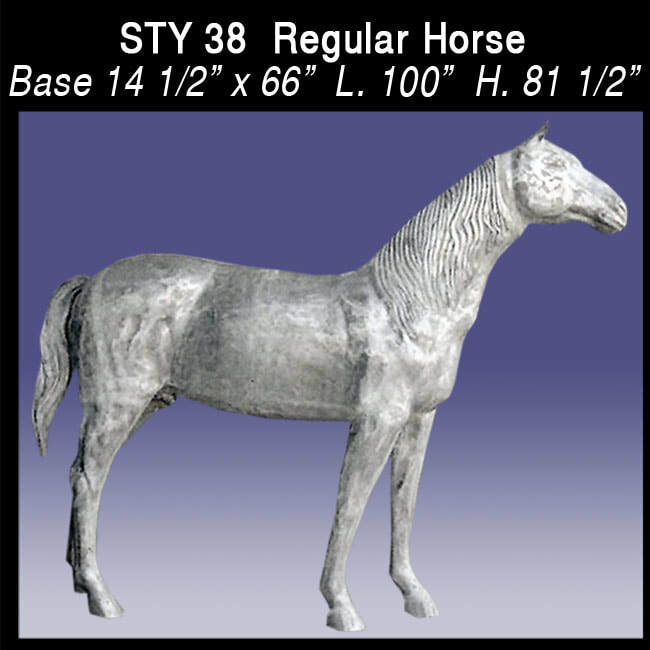 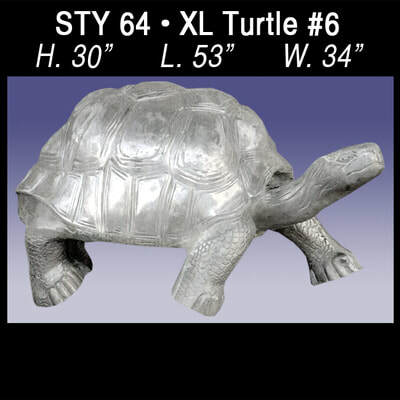 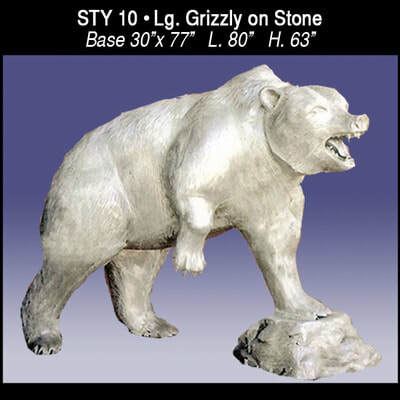 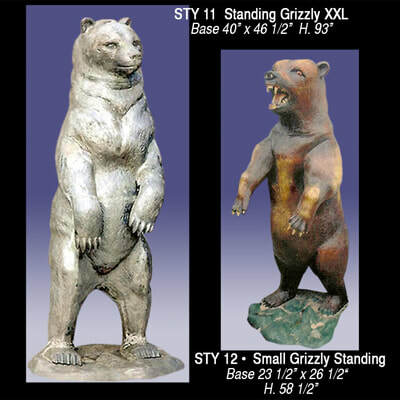 Cast Aluminum Reproduction Inc. is a manufacturer and wholesale distributor of cast aluminum products. 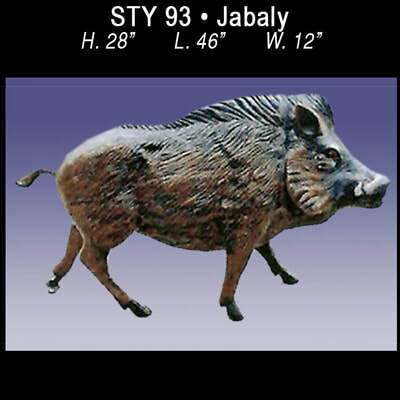 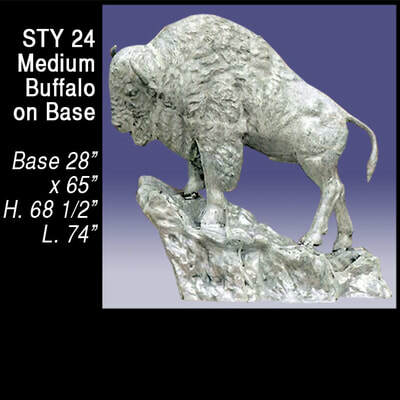 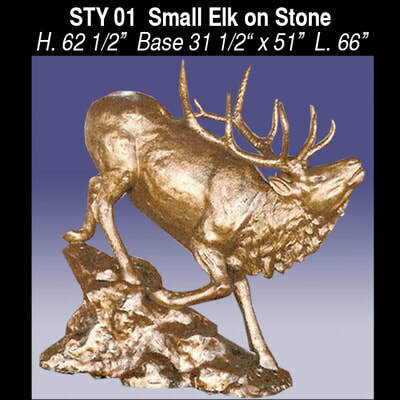 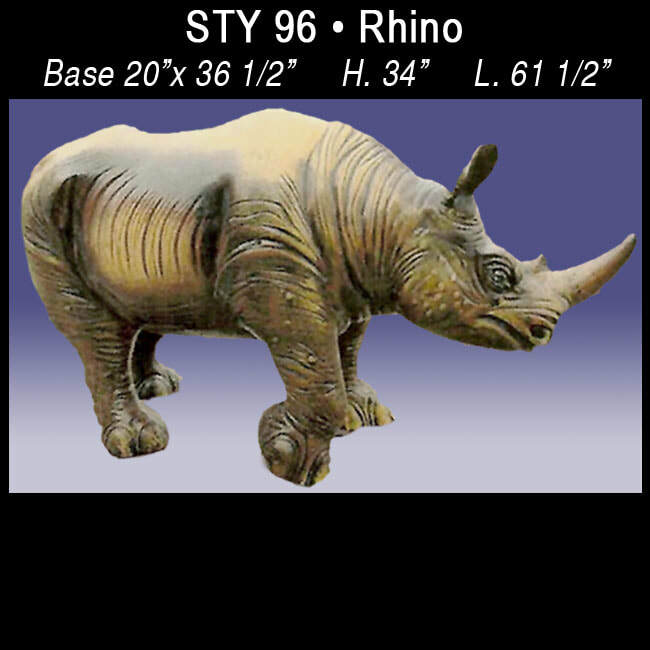 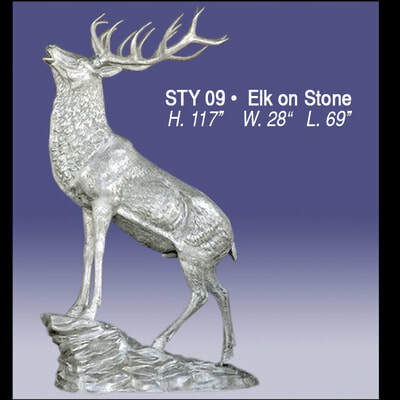 We make anything from large animals to small planters and even plaques. 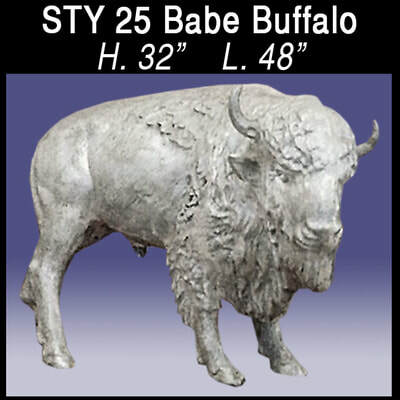 Our foundry is located in Juarez Mexico, but all shipping is from El Paso, TX. 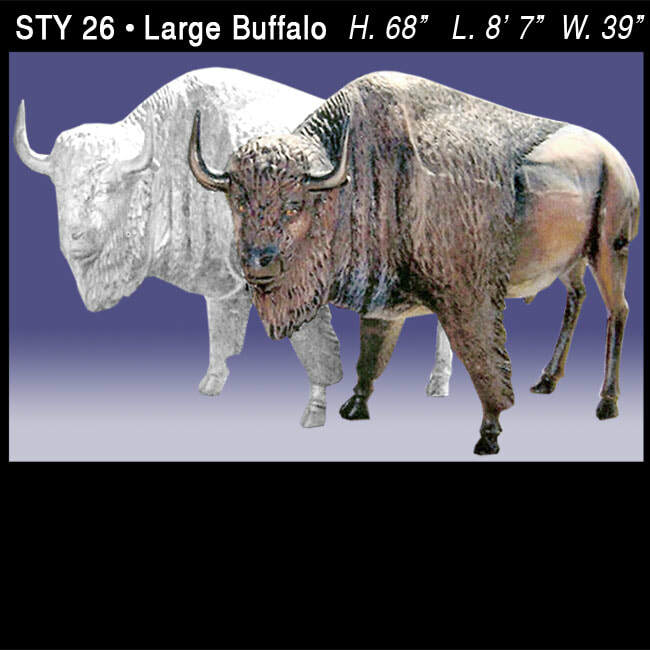 Our yard is located on the outskirts of El Paso in San Elizario, Texas. 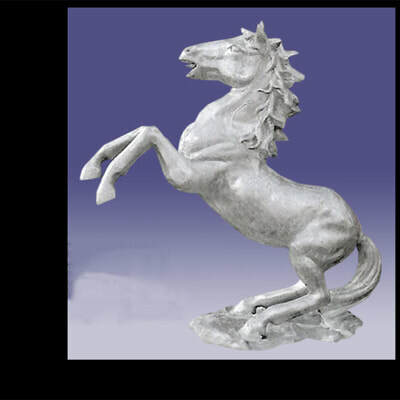 Copyright 2017 Cast Aluminum Reproductions, All Rights Reserved.